Yes the pictures I attached here come from a Batik Store called Dahlia Art. 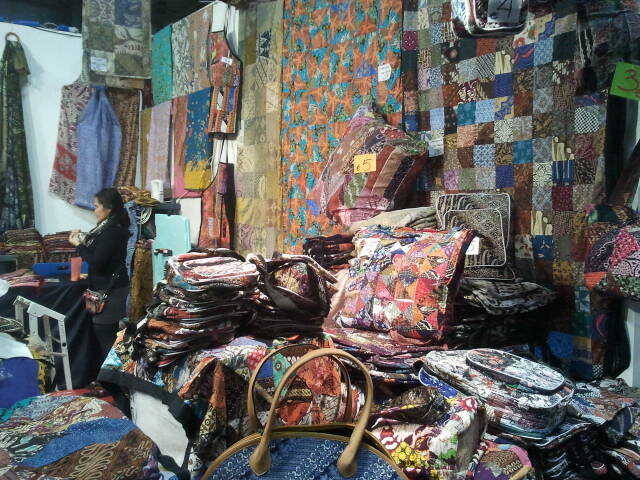 They provide Batik Scarfs (made of pure silk), Batik pattern bags, and even mobile phone cases, pencil cases, and wallets. Not only beautiful, Indonesian Batik pattern has been declared as one of precious intangible heritage of UNESCO. Using Batik, I’m honestly very proud as not only it shows from where I come from, but it also has made a lot of compliments to Batik products I have.